"Birth Boot Camp is an incredibly, comprehensive and factual birth preparation course. Presented in a fun and engaging way, Birth Boot Camp provides you all the facts and more that you would get with your own research. You will learn all you really need to know so that you can make truly informed choices and create the best experience possible!" ~ Dr Adrienne Carmack, MD, Urologic Surgeon, Author, "Reclaiming My Birth Rights"
This very detailed review comes from a self proclaimed “Birth Class Junkie” and lays out what she appreciates about Birth Boot Camp classes. 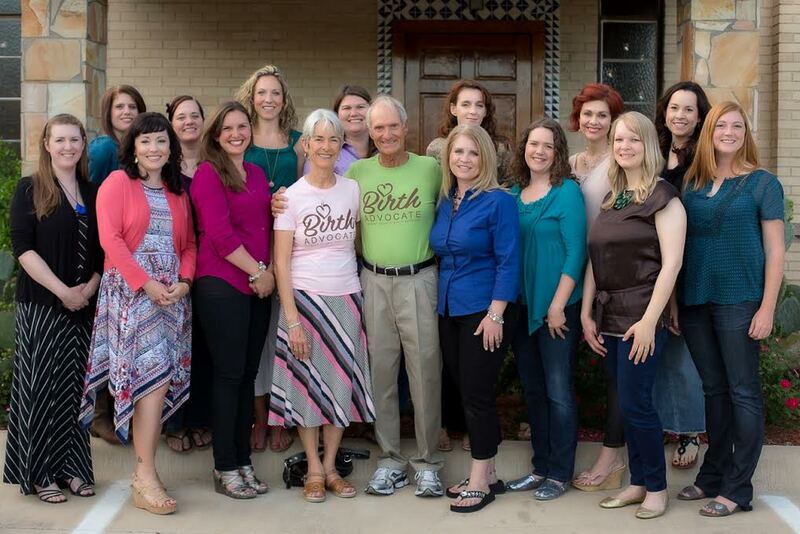 Birth blogger, Birth Faith, interviews Birth Boot Camp board member Sarah Clark about the company.